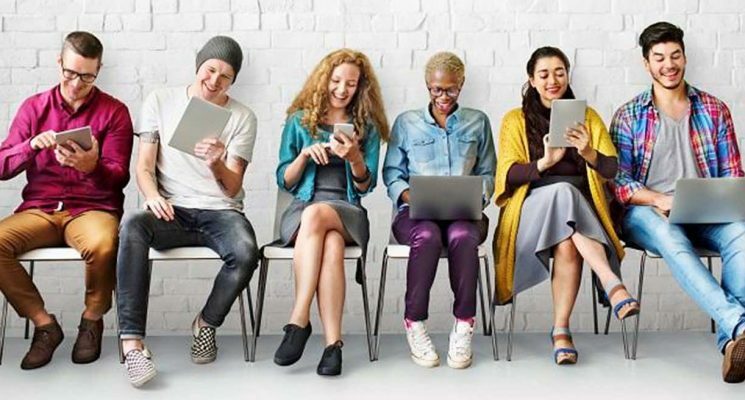 Accessibility: The generation of the millennials is generally highly-educated, but living costs continue to rise and financial burdens restrict them spending money or time on themselves; mental health is often not a priority. With increasing strain on the NHS, more people are being signposted to private services, which can be expensive and inconveniently located. 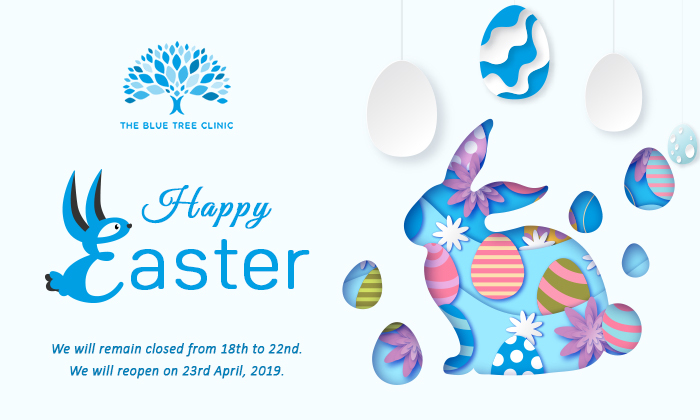 However, clinics, such as The Blue Tree Clinic, are striving to make treatment as accessible to all, offering discounts to people with lower economic means, such as students and a variety of modes such as online, telephone or face to face, to slot into a busy schedule. Misperceptions: Although mental health stigma has significantly decreased, for many, it remains difficult to discuss. With highly-trained professionals, it is always the aim that you build a rapport with your therapist and feel comfortable in their company. However, all too often, people maintain the attitude that they don’t need help, that things will pass and, though they may, underlying issues may recur if undealt with. Unrealistic expectations of ourselves: In an all-or-nothing culture that holds high esteem to both social and academic achievements, we can easily get carried away with our perfectionistic tendencies to succeed. Moreover, with the advent of social media and Photoshop, society creates unrealistic and false projections of what we may aspire to be or achieve. These pressures can make it difficult to gauge how we are doing personally and places an unnecessary disesteem on wanting to accept help if we feel our goals are unattainable. Schedule in some time for yourself. Empty time is not wasteful. It is important to create a space for yourself to unwind and reflect on how things are going. In an age of 24 hour digital communication and instant gratification, spare time is often disregarded. It’s arguably more difficult to form meaningful relationships, because we are out of practice putting effort into socialising in the same way as previous generations. Reshape your ideal of happiness. Do things that you enjoy rather than getting caught up in social media reality and try to be self-aware. It can be helpful to think of a swan elegantly gliding across the water- at least that’s what onlookers see; the part they don’t see is the frenzied paddling of the swan’s feet in order just to stay afloat. Things are rarely as effortless as they look and it can’t hurt to remind ourselves that it’s okay if things don’t come as easily to us as we had hoped. Make sure you know the difference between a problem and a catastrophe. Mindfulness and CBT can be particularly helpful in trying to stay present rather than worrying about the future or dwelling on the past. Don’t be afraid to talk about it. It’s natural to fear being vulnerable, and there is something about sitting in front of a stranger and opening up that is particularly daunting. We can find ourselves craving approval from external sources, so in a world where mental health stigma still exists, it can make it harder to be open about our difficulties and getting help to deal with them. It can be extremely isolating to feel as though there is no one to turn to. Checking in with how you’re doing is crucial, even though it may seem like talking about things makes them more real or more of an issue. Whether it’s because we can’t justify sacrificing the time, or if we don’t know which point or from where to ask for help, millennials seem to struggle to access mental health services, and younger generations seem to be following suit. If it’s a case of not knowing where or what type of psychological intervention to ask for, talking to your GP can be a good way to get suggestions. Additionally, clinics such as The Blue Tree Clinic allow you to have a consultation with a trained professional who will then work with you to ascertain which member(s) of the multidisciplinary team would be most beneficial to you. They’re dedicated to making the whole process accessible and flexible, in order to make you as comfortable as possible. Contact us now to get started.